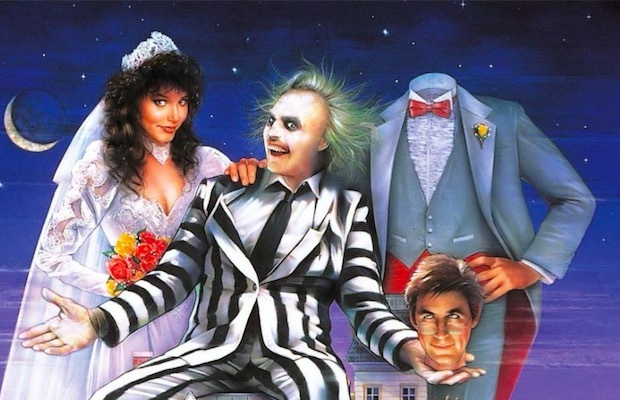 When Ryder’s comments are compared to Burton’s, it looks as though there is a mutual agreement that a sequel needs to be done “right.” Do you want to see a Beetlejuice 2? If so, what circumstances would like to have it done under? Leave us a comment with your thoughts.